SPLA | L'appel d'Imagine pour se connecter au monde ! 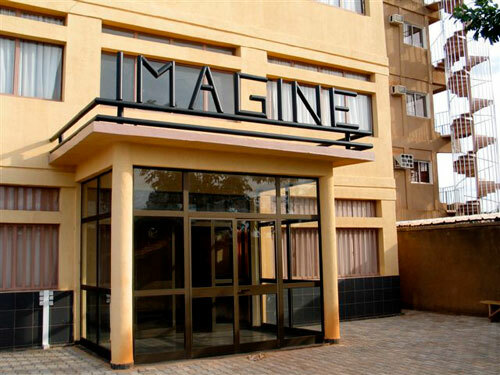 The Institute of cinema IMAGINE was founded in 2003 by the burkinabé cineast Gaston Kaboré. Internationally awarded and recognised, the cineast originating from Bobo-Dioulasso, kept promoting panafrican cinema all along his career. He is also one of most poetic figure of this cinema. His films transports you into an African fairy tale night. In this night : an initiation, a pathway, and very often a commitment. Very naturally, Gaston Kaboré's vocation became pedagogical, with the creation of the Institut IMAGINE in Burkina Faso. Its mission : offering, right here in Africa, the possibility to be trained, through initial and professionnal training courses, and "train the trainers" programs, to a profession in cinema, TV, or multimedia. It is near the Sahel's desert that the Institut Imagine stands, in Ouagadougou, capital city of Burkina Faso. A cultural oasis. An African cultural exception on its own. 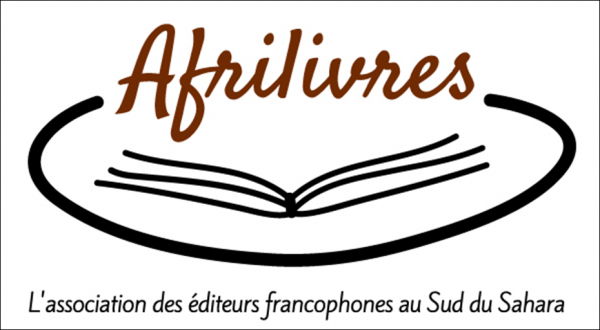 Behind its doors : aspiring cineasts, comedians, scriptwriters, technicians : African storytellers of modern days. They all benefit from free trainings at the Institut.They come from all Africa, from the Indian Ocean, the Carribeans, and sometimes from Europe and the United States. They get free trainings at the Institut : an opportunity that will allow them to get a job in the profession and create new opportunities. Thus, since 2003, the Institute trained more than 2100 students and allowed them to make a living of their passion. AND TOMMORROW ? INTERNET TO GO FURTHER IN THE EDUCATIONAL MISSION! Today the Imagine Institute needs your help in order to sustain its vocation. Indeed, it's now been two years that the cinema school lost internet connection. It is however essential : in order to deliver lectures, to benefit from major online pedagogical resources, to update softwares, and to provide visibility to the Institute, to their offer, events, and to the word done by the students. For all these reasons and more, this lack is detrimental to the Institute. Being connected has become crucial. see details on the website and contribute !